There are times when it is our duty to correct our brothers in all charity. 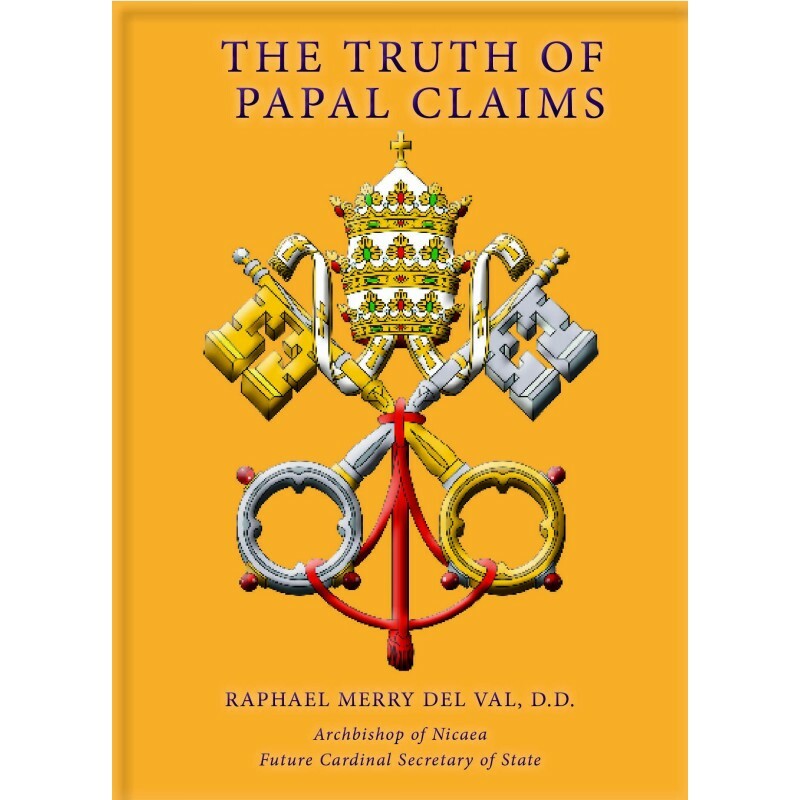 In The Truth of Papal Claims observe the skill and wit of turn-of-the-century Cardinal Merry Del Val in fine apologetics. It is a small book that is a quick and enjoyable read and will remind us all of the firm foundation of the Church. 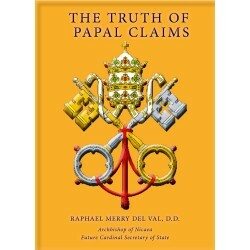 Replying to an Anglican theologian living in Rome in 1902, who had challenged this future Cardinal, then Archbishop Rafael Merry del Val responded with this book, providing a profound explanation of the true nature of the Church – founded by Our Lord on the Rock of Peter and his successors, and including all the Apostles with their successors in union with the Pope. 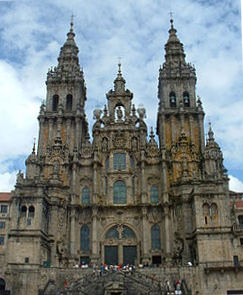 These govern the Church which is spread throughout the nations of the world, as living branches on that Vine that is the one Mystical Body of Our Lord Jesus Christ, Catholic and therefore universal.